In order to use the examples, you will need to install the following dependent libraries. 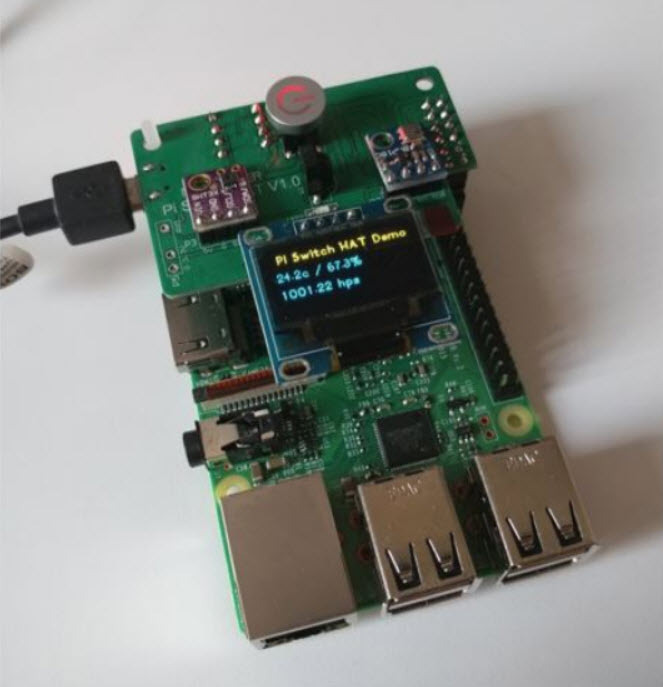 Hackable Pi Switch Cap uses i2c OLED display with ssd1306 driver. LIRCDemo.py required LIRC to be installed. Install LIRC python library: https://pypi.python.org/pypi/python-lirc/ or use this method if you dont want to use python-lirc.